Features intricate hand-stitching patterns and beautiful prints with timeless appeal. 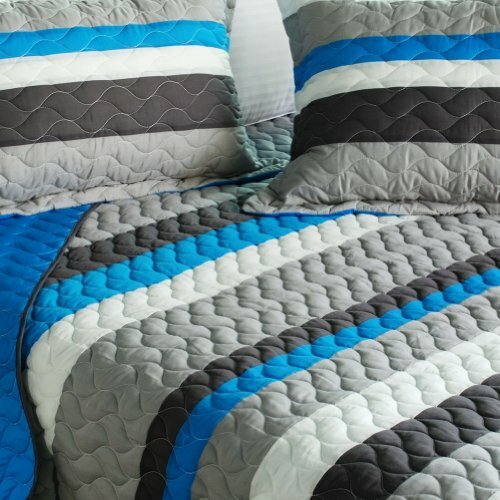 Gives the finishing touch to your room decor; Enjoy a good night's sleep in a luxurious quilt set. 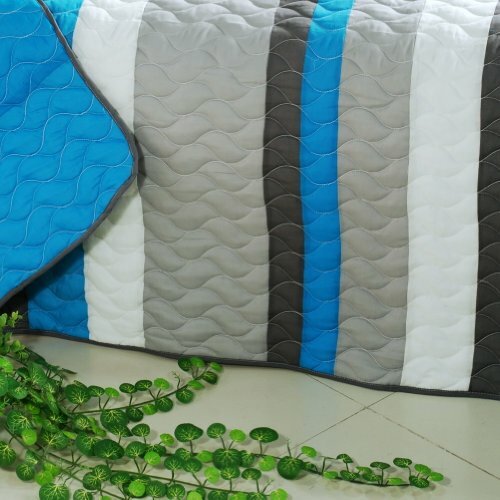 Soft materials and high tenacity; Concentrated stitches; Machine washable and dryable. 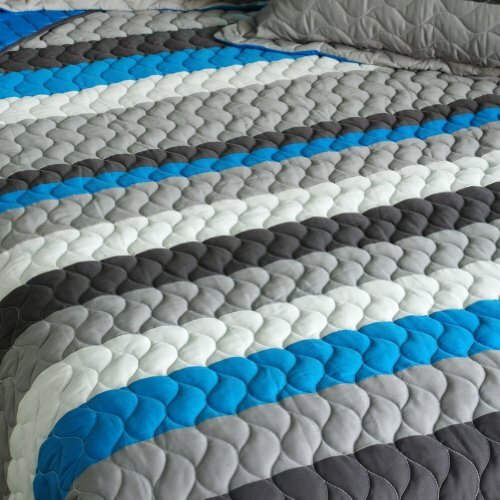 If you have any questions about this product by Onitiva Quilt, contact us by completing and submitting the form below. If you are looking for a specif part number, please include it with your message.